I like the way you broke the “do not grow wearies” into specific categories. It makes me realize that I’ve been doing that in certain areas lately and that I need to remedy that. I agree that sometimes we stop waiting expectantly, and that we need to start doing so again. Thanks so much for the encouragement! Thankyou! Love your post. 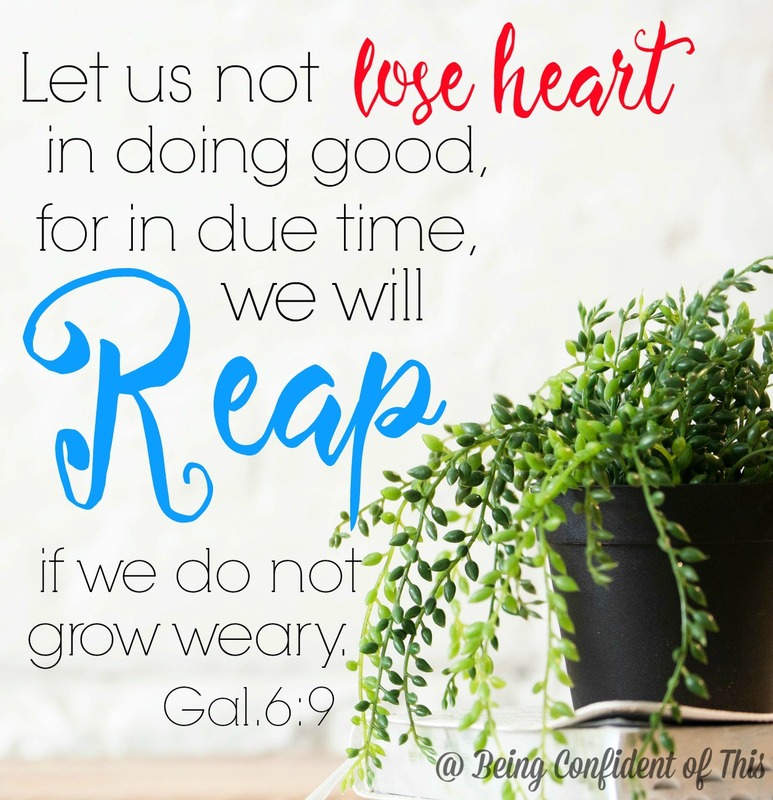 Reminding me to not grow weary in all areas … So good. Today I have to admit. I was ON TOP of it all, it was so effortless and such a blessing to be in that frame of mind. I also love the way you broke up the weariness into different categories. Yes, I love the on-top-of-it moments! The epic-fail moments aren’t quite as fun, are they? But each serves a purpose. Thanks for stopping by! Loved this post, Jenn! This is spot on for me. I appreciate these words of encouragement. 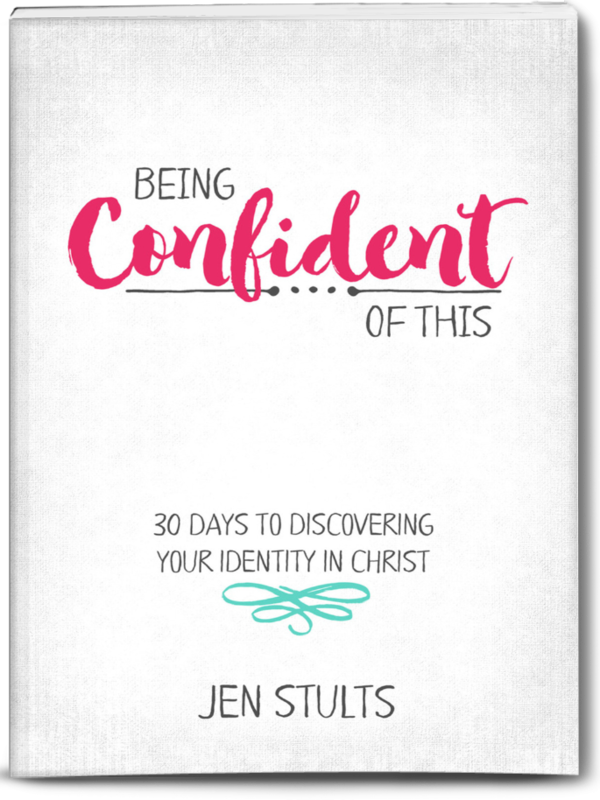 Jen, this post was such an encouragement to me! You’re so right. 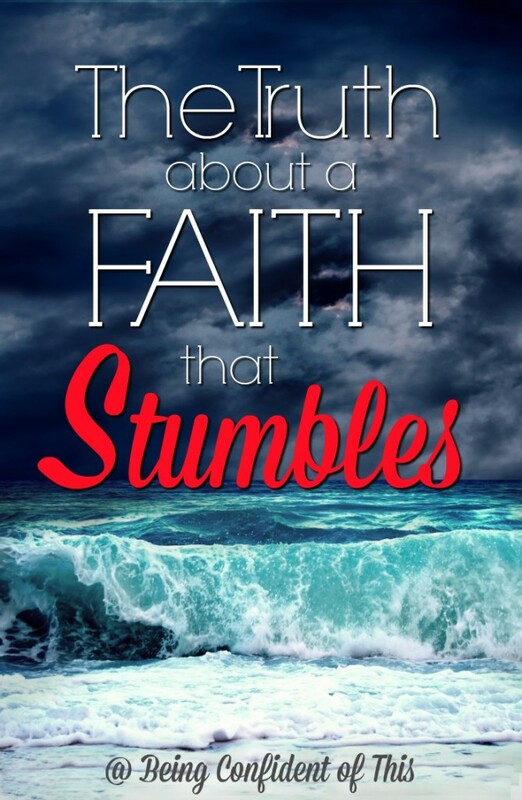 We need a faith that stumbles. Our stumbles show us, clearer than anything, that we need Jesus. We can’t do it on our own. I’m happy to hear how your church plant is going and to read about those answered prayers. 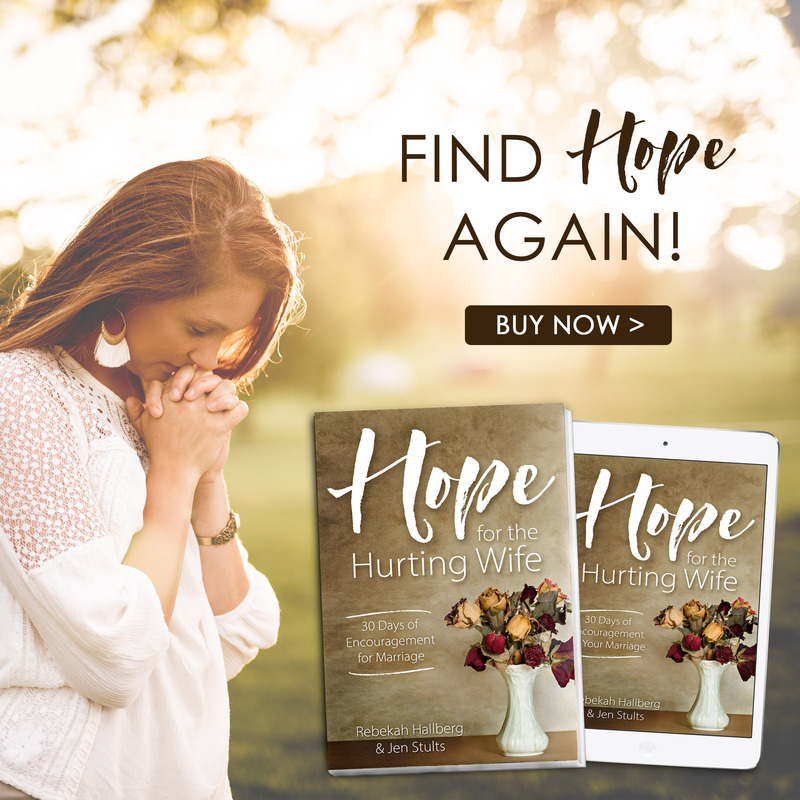 I would love to feature this post tomorrow for Grace and Truth! Thanks, Dawn. I’d be honored! Oh Jen, How I needed to read this! Somehow, I must’ve been focusing on those great leaps of faith all while downplaying the stumbling part. I see how God really does use our weakness to point us back to him. Thank you for this reminder. God must’ve really wanted me to see this: first, I saw the update from your FB page and then found the feature on Dawn’s Grace & Truth. How fun! Haha, yes, the Lord has done that to me before, too, Marva. Sometimes he sends things through my newsfeed several times before I take the hint. 😉 I’m so glad you found your way here. I think it’s human nature to focus on those big, miraculous stories from the Bible and completely miss the fact that even faith giants stumbled now and then. But God knew what He was doing when He included those less-than-stellar moments in His Word. He knew we’d be tempted to hold ourselves to impossible standards of perfection and then be burdened by guilt when we inevitably fail. That’s why I’m learning to focus on the work-in-progress rather than the end goal. One faith step at a time! I pray you find yourself encouraged today, my sister in Christ. Yes … Walking boldly … and then stumbling …right into our Savior’s arms! Such good words, Jen. I’m glad they meant something to you, Dianne. It’s only because of Him that these words are here. Well stated and beautifully written Jen! Stumbling shows our need for our Savior and it forces us to focus our faith on Him. In pressing forward to serve Him, God gives us the strength during those times of weariness and frustration to press forward. It has been an inspiration to visit your site today! Thank you for sharing these truths from God’s word. Have a fantastic Friday and may God continue to richly bless you and yours! Your words bless me, Horace. Thank you for stopping by and leaving this encouragement for me! May you be blessed as you press on in your faith journey, as well.